Pioneer Territory Court Appointed Special Advocates’ 8th Annual Crab Fest is right around the corner and tickets are almost sold out. Residents will have to move fast if they want to get in on this feast of crabby goodness for a good cause. 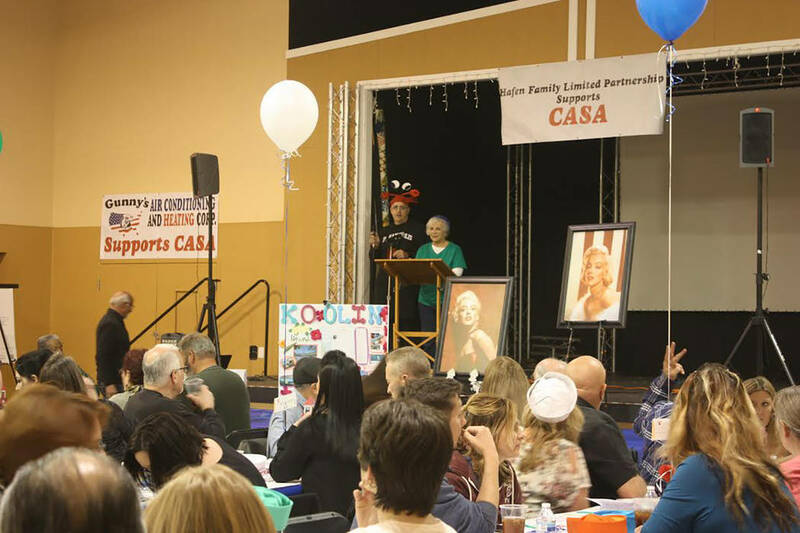 Robin Hebrock/Pahrump Valley Times Crab Fest founder Brian Kunzi and former CASA Executive Director Willi Baer are shown addressing the crowd from the stage just before dinner was served at the 2018 event. This year's shindig is set for March 2. 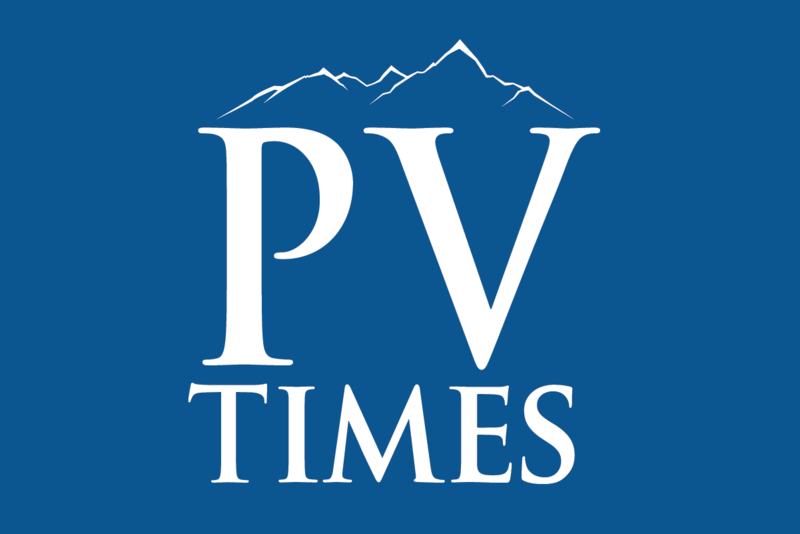 Robin Hebrock/Pahrump Valley Times A delightful dinner featuring freshly flown in Dungeness Crab from the Pacific Northwest, along with chicken and a variety of sides, awaits those who plan to attend the 8th Annual CASA Crab Fest. Pioneer Territory Court Appointed Special Advocates, more commonly referred to as CASA, is a local nonprofit agency dedicated to providing a voice for children in the foster care system and ultimately, seeing those children placed in safe, permanent, loving homes. To do this, the organization relies heavily on funding from the community, with proceeds going directly to the nonprofit’s operation. Donations and fundraisers are a key component in keeping CASA running smoothly and any amount given, no matter how small, can have a big impact on the life of a foster child. Crab Fest is just one of the many ways that area residents can get involved and help make CASA an even stronger for the entire community. Censke and fellow professional auctioneer, Ron Gipson, often take on the task of handling the auction action at local fundraising events. The duo have earned quite a reputation for their fast-talking, laughter-provoking auction style. Giggles and chuckles are sure to fill the air with these two at the helm once again this year. Tickets to Crab Fest are $65 per person or $120 per couple, with all tickets sold in advance. No tickets will be available at the door, as the crab, which is purchased and flown in fresh specifically for this event, must be ordered a week prior to the feast. 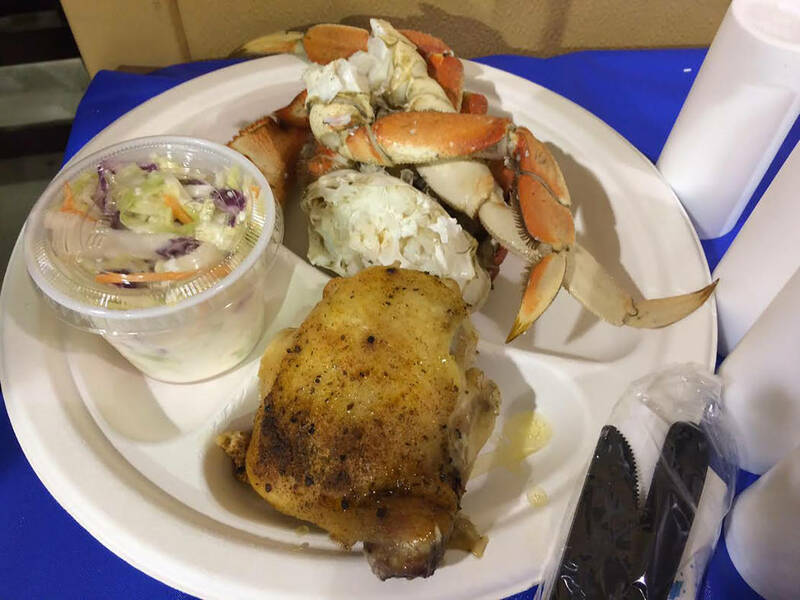 The main star of the meal will obviously be the Dungeness Crab from the Pacific Northwest but there will be plenty of sides to fill out the plates as well, along with tasty chicken for those who may not be so shellfish inclined. Crab Fest is set to start at 6 p.m. on Saturday, March 2, inside the NyE Communities Coalition Activities Center, 1020 E. Wilson Road.